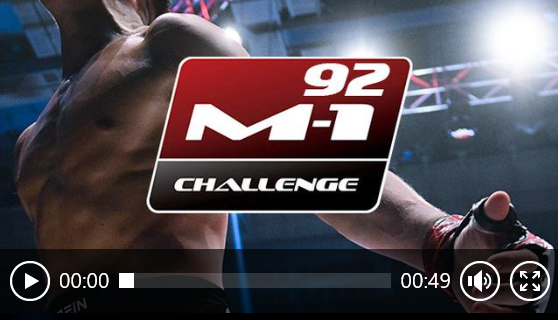 Watch today’s preliminary bouts for M-1 Challenge 92 at the M-1 Arena in St. Petersburg, Russia. The live stream provided by FITE begins at noon EST. 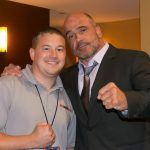 Check out all FITE events on MyMMANews here.